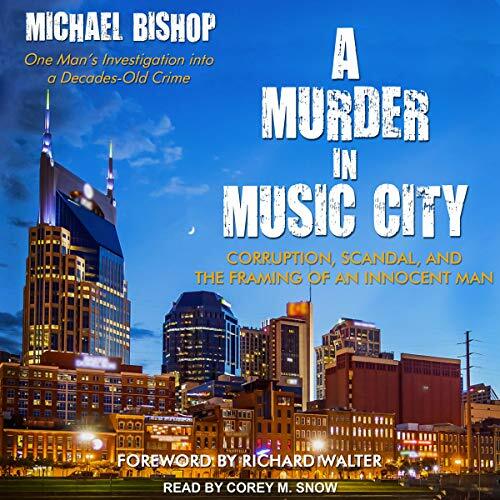 Showing results by author "Richard Walter"
Writers once dreamed of writing novels. Now screenplays top the dream list. 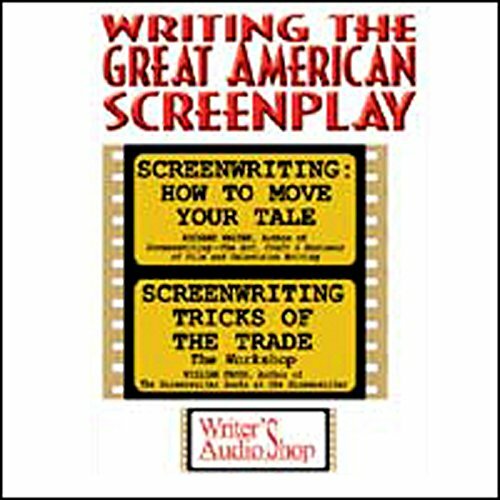 Hear two top teachers explain the sometimes ungentle art of writing salable movie and television scripts. 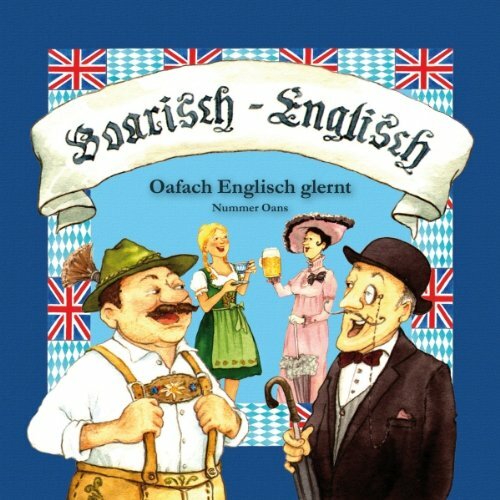 Enjoyable to listen to, but not much use. 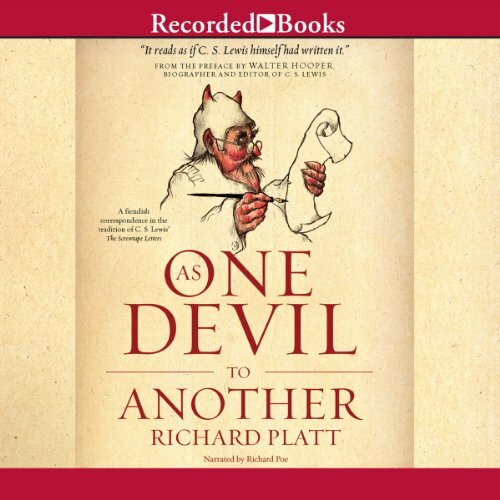 Featuring a preface by C. S. Lewis biographer and editor Walter Hooper, Richard Platt’s As One Devil to Another takes up where the legendary Narnia author’s Screwtape Letters left off. In this gripping work, senior devil Slashreap corresponds with his protégé Scardagger. As Satan’s underlings exchange dark musings, light is shed on human failings, the nature of evil, and God’s divine intent.